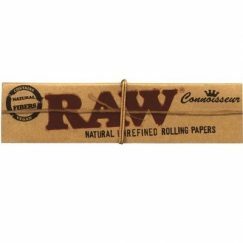 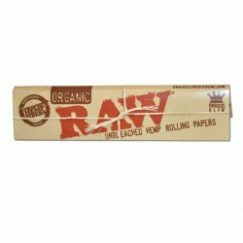 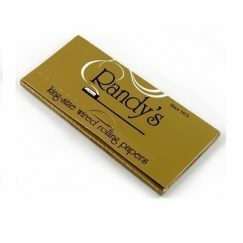 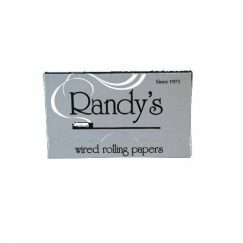 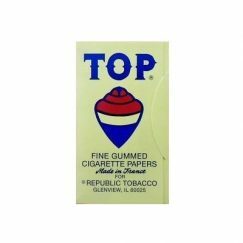 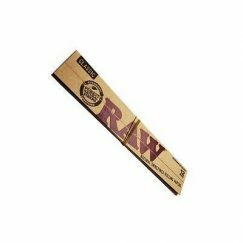 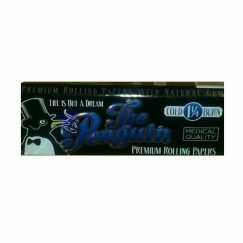 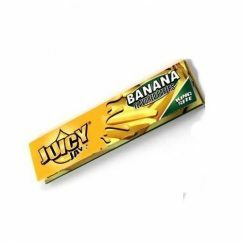 Flavor-up your roll with these banana flavored papers. 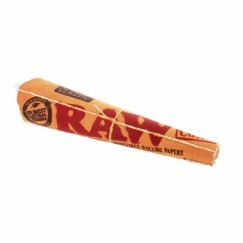 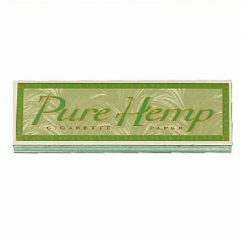 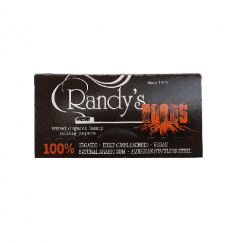 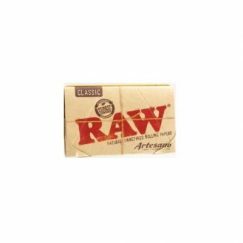 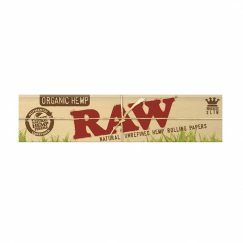 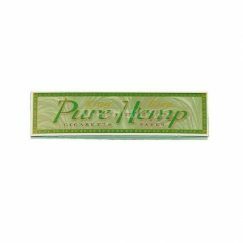 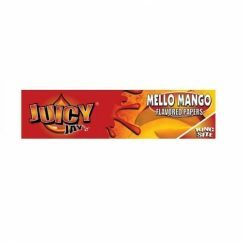 Flavor-up your roll with these mango flavored papers. 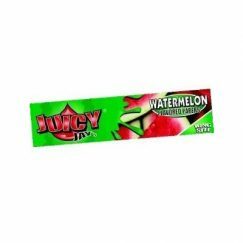 Flavor-up your roll with these watermelon flavored papers. 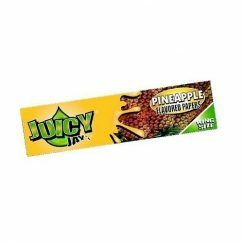 Flavor-up your roll with these pineapple flavored papers.